Cassy is a Bronze License Coach and looks after the Junior and Intermediate Squads at Wyoming. 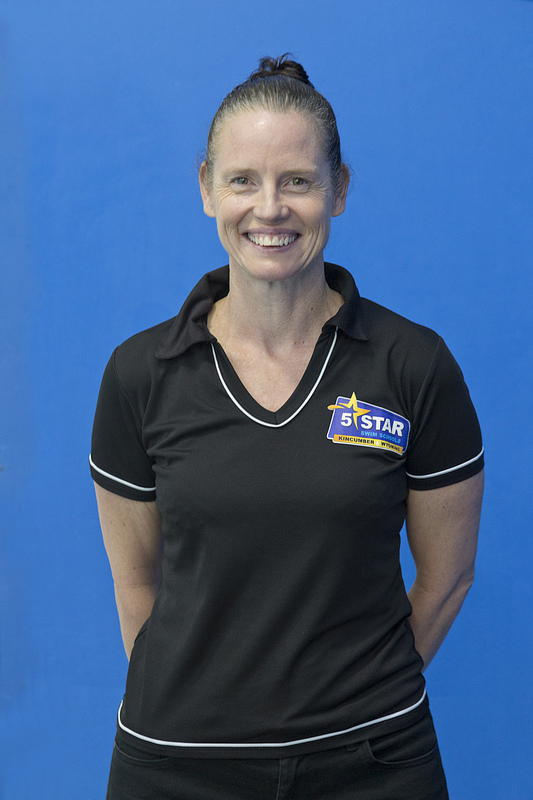 She has been working at Wyoming Swim Centre for 10 years and is actively involved in all levels of swimming at the centre. Cassy’s swimmers are working towards District and NSW Country Level.